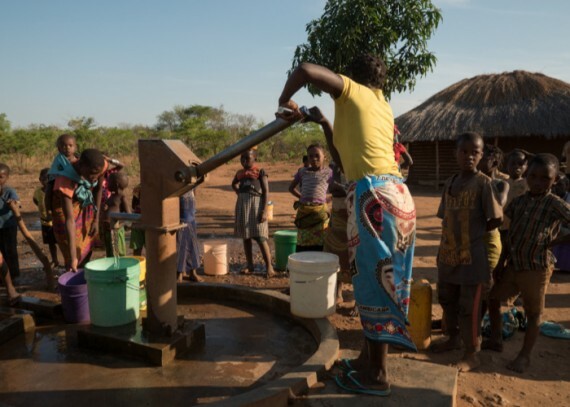 With a population of approximately 27 million people, the Global Water Crisis has affected Mozambique on a devastating scale, and continues to recover from the 16 year civil war that ended in 1992. 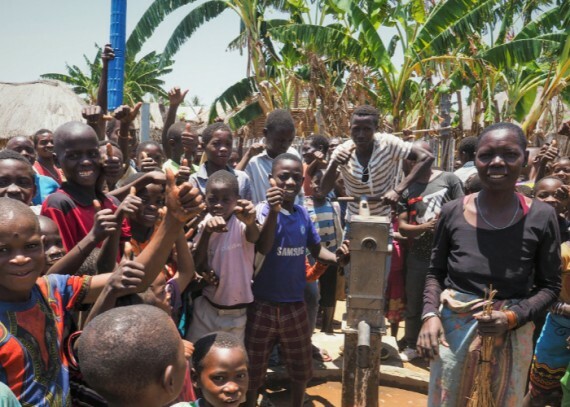 Despite recent economic growth and Government promises for international trade, over half of Mozambique’s people continue to live below the poverty line. 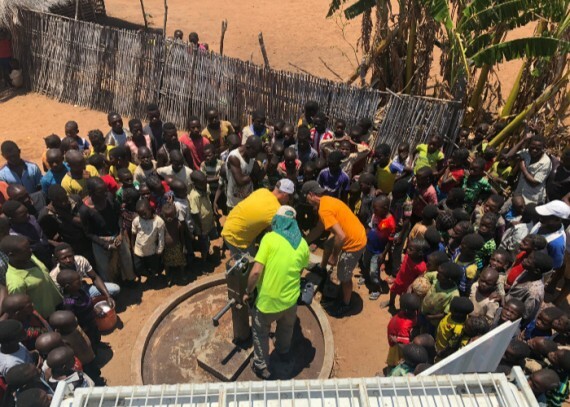 Weak community and government economies fail to sustain public services, such as clean water and toilets, yet as the population continues to grow, this issue is steadily becoming a focus for the entire country to tackle. 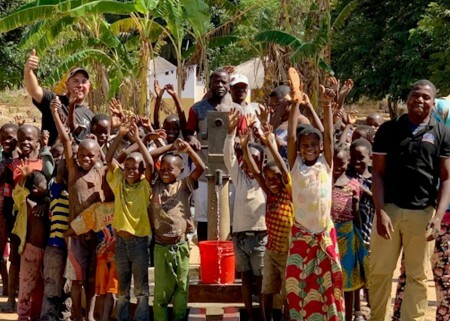 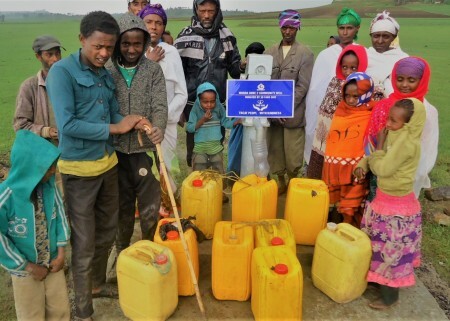 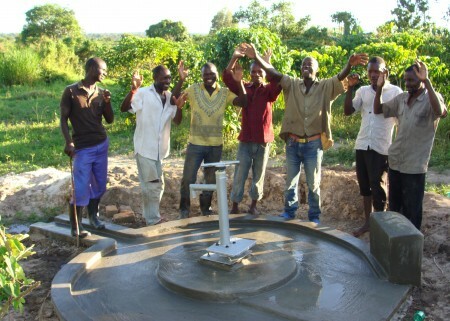 Drop4Drop continue to work with in-country partners to restore broken bore-wells and empower communities to manage and maintain their projects locally and effectively. 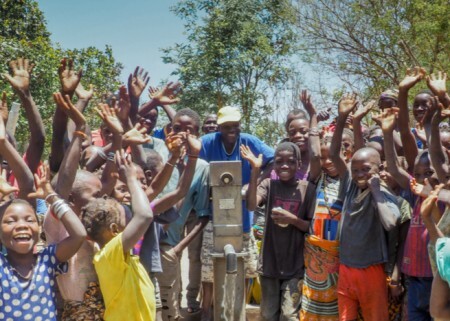 Providing clean water sources in rural Mozambique improves locals’ health and lays a foundation to sustainable development and a brighter future.